The Nano S has a display screen, so it’s very easy to verify all sensitive operations at a glance. The case of the Nano S is made around a very robust secure chip. Your private keys are isolated safely inside your device. Ledger has made a live companion app wich anables you to check things like your balance. It’s also possible to receive or send crypto assets. You can controle every operation on your Nano S with only 2 buttons! This hardware wallet is powered by Bolos™, a very unique operating system which is developed by Ledger. The Nano S is fully designed around the robust secure chip. This chip is engineered to withstand sophisticated attacks, so your privatie keys are safe inside the device. 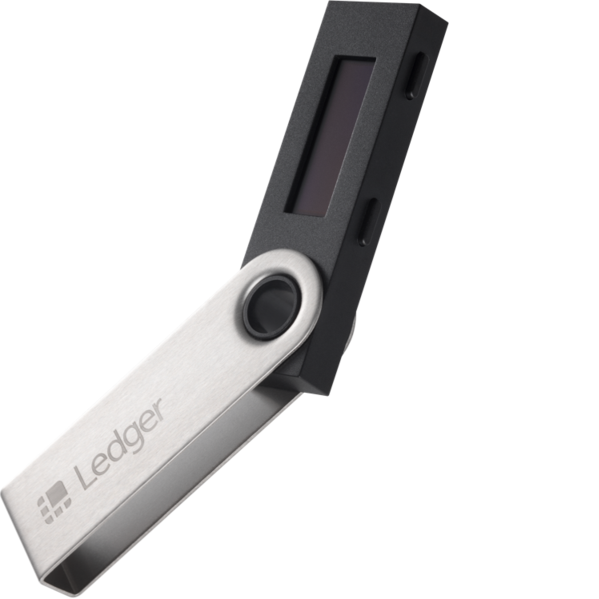 The Ledger Nano S is available at a lot of shops in USA and Europe. You can buy your Nano S easily at Mining Wholesale. Your hardware wallet will be shipped the same day!